ASICS is a sporting company that produces footwear and gear for a variety of sports and activities. On the ASICS America website, you can shop from a wide selection of shoes and apparel that best fit your lifestyle. With Big Apple Buddy’s personal shopping service, you can now buy direct from the ASICS America online store anytime, anywhere. ASICS creates footwear based on different sports and activities, including running, rugby, wrestling, tennis, and more. 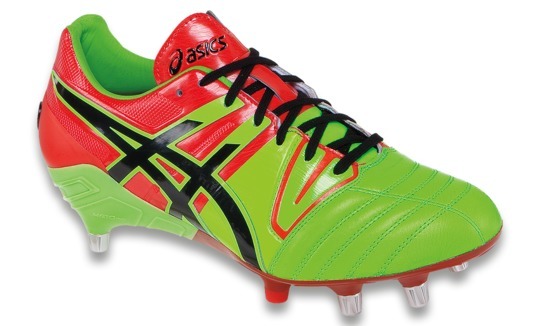 The Men’s Gel-Lethal Tight 5 is the ideal boot for serious rugby players. This shoe offers a traditional fit with advanced technology to help ensure high-level performance at all times. With excellent flexibility and grip, this boot allows you to move around freely and comfortably while keeping you on your feet at all times. Slip these on and watch yourself reach your full potential as a rugby player. ASICS America also has plenty of sportswear and apparel designed to help you perform your best at all times. 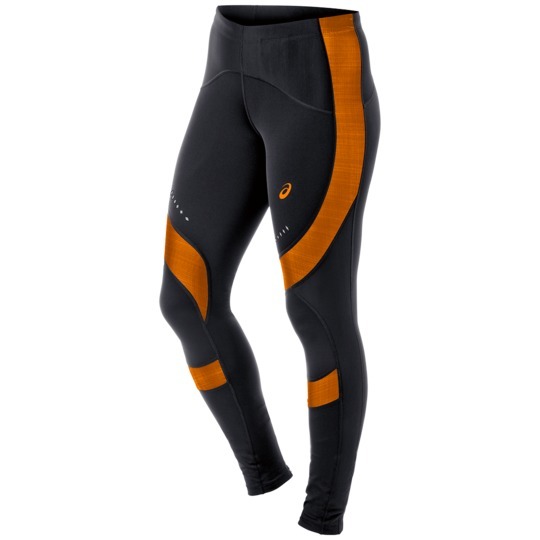 The Women’s Leg Balance Tight seamlessly pairs together innovation and comfort. Made with Leg Balance Technology, these leggings help reduce muscle fatigue, and ASICS’ exclusive COREBALANCE Technology helps improve your posture and range of motion. These powerful and stylish leggings are great for a variety of activities, whether you’re going for a run, hiking up a mountain, or going to a yoga class. Looking for something to carry around all your athletic gear and clothing in? ASICS America has plenty of options for you to choose from. 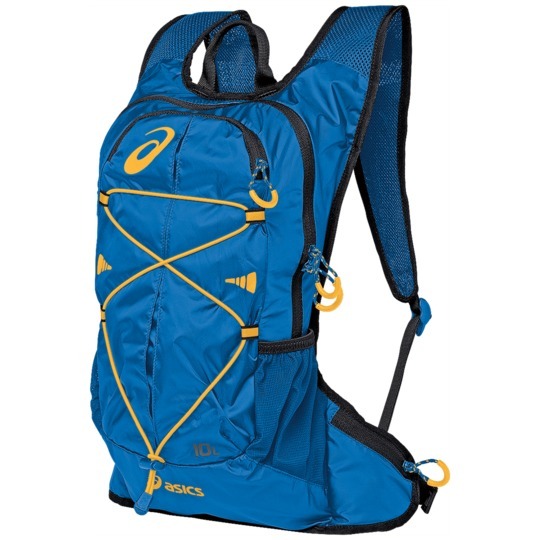 The Quick Lyte Run Backpack has ergonomically shaped shoulder straps and hip fins, which ensures a secure and bounce-free run. This backpack is specially designed for fast-paced movement, so it’s the ideal pack to bring along with you when going for a run or a hike. In addition to internal storage space, there are external pockets for those items you want to be able to access easily. And you don’t have to worry about getting this pack wet--it’s waterproof! Unfortunately, the USA Asics online store does not currently offer international shipping. However, Big Apple Buddy, your personal shopper, can help you buy products direct from the official USA Asics online store and ship them to your doorstep, no matter where you are in the world. If you would like to buy from the USA Asics online store, simply let us know which items you would like to order (by filling out the form below) and we’ll get back to you with a free international shipping quote within 24 hours!